A great event that brings together two colossal festivals “Embroidery blossoms in the land of Borshchiv” and “Borsch’Yiv” is held annually in September in Borshchiv. Borshchiv is a centre of administrative district in Ternopil region. It is the eighth big town among 30 urban settlements in the region. The town has 11.2 thousand of inhabitants; 6.9 thousand of them are working-age population. Key branches of economy are food and processing industries. Small and medium businesses are well developed in the town, mainly trade and service industries. The annual festival of borsch “Borsch’yiv” takes place in the central square of the town of Borshchiv. Local housewives compete in cooking national dish, which name was given to this small settlement long time ago. The festival program is always intense, funny, interesting, informative and delicious. All visitors can taste 50 kinds of soup and other dishes of Ukrainian national cuisine. Each year folk holiday “Embroidery blossoms in the land of Borshchiv” and festival “Borsch’Yiv” are visited by thousands of town inhabitants and neighbouring regions. 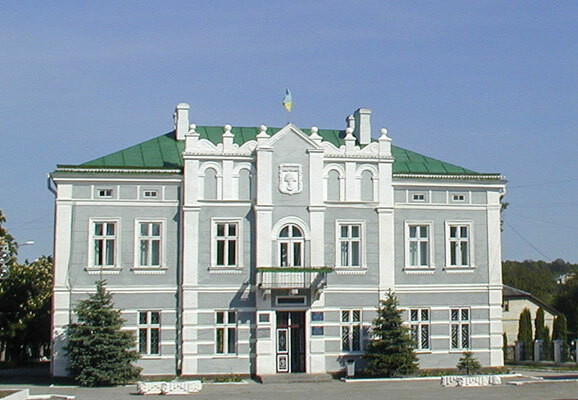 Borshchiv is a centre of administrative district in Ternopil region. It is the eighth big town among 30 urban settlements in the region. 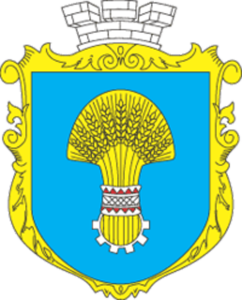 Borshchiv district is located in the south of Ternopil region on the border of Khmelnytskyy and Chernivtsi regions. 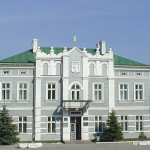 The town has convenient location at the boundary of railway and motor roads, it has direct connection with big cities of Ukraine. National motor roads and railway go through the town. At the site of Borshchiv there was an ancient Rus fortification, since 1199 the settlement belonged to Kingdom of Galicia-Volhynia. The first record of 1456 mentioned the town as the property of nobles Dudynsky. In 1629 Borshchiv received Magdeburg right to government. The town was under the reign of Poland before it was partitioned, then in 1772 it became under Austrian reign. During 1809-1815 the town was under the reign of Russia. When Habsburg came into possession of the town, it became a centre of the district. Until September 1939 Borshchiv was a district town of Ternopil voievodship in Poland. Since 7th July 1941 until 6th April 1944 Borshchiv was occupied by Germany. The Nazi occupation ended on 23d March 1944. After the war, industrial enterprises and residential buildings have been actively built in the town. Local council has been paying significant attention to issues of energy saving, investment policy, cultural life and providing of public services and utilities during the past five years. In a frame of common Ukrainian-Norwegian project “Formation of fact based policy in a sphere of local government in Ukraine” the plan for municipal solid waste management improvement has been developed in Borshchiv, the aim of which is to engage inhabitants into solid waste collection, illegal dumping liquidation, and to establish conditions that contribute to complete collection, transportation, sorting and utilization of solid waste. The project on energy efficiency improvement measures in preschool “Dzvinochok” and public energy service management, in particular biofuel production, was selected by the EU Delegation to Ukraine to be financed and implemented in Borshchiv. 10% were co-financed from local budget. In a frame of green investment scheme project to meet the parties obligations of Kyoto Protocol to the United Nations Framework Convention on Climate Change major repairs were done in a building of Borshchiv pre-primary school #2 “Dzvinochok” (heat insulation, attic floors, windows and doors replacement). Within five years the town council has been working on the heating cost reduction in autumn and winter and allocated 100 hectares of land on the periphery of the town for growing “energy willow” for further use as alternative fuel. Technological centre “Bioenergy” has been established and successfully operates in Borshchiv. Master plan was developed by State institute “UKRZAKHIDTSYVILPROEKT” in Lviv 1992. It is recognized to be suitable for use during the period until a new master plan is developed and approved. Town planning documentation is been correcting during the town development. The town is been developing according to the urban development master plan. In view of the town historical development considerable part of lands is of industrial purpose, which allows location of industrial establishment. Total length of water supply system in the town is 53 km. 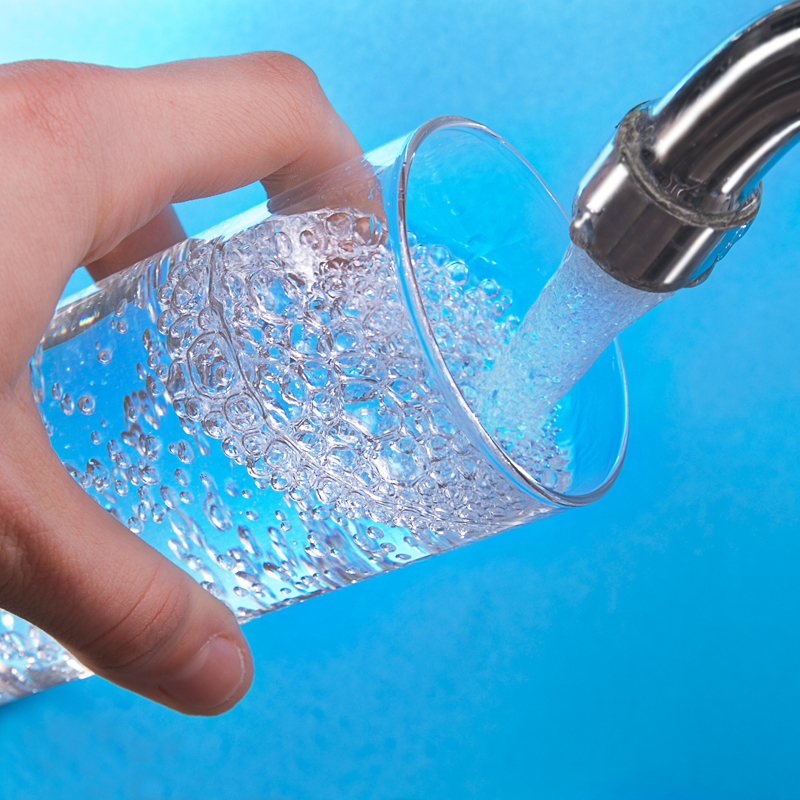 The number of water consumers reaches 2 700 inhabitants, which is 75% of total number. Water supply volume is 700 m3 per twenty four hours. Number of wells – 4, water tower – 1, water-pumping stations – 3 (capacity 60 m3/hour). Water supply system is in satisfactory condition, pumping station – excellent. Total length of sewage network is 47 km. The number of consumers connected to the network – 2 300, which is 60% of total number. Water disposal volume is 500 m3 per twenty four hours. Sewage discharge system is in satisfactory condition, there is a need to build sewage treatment plants. 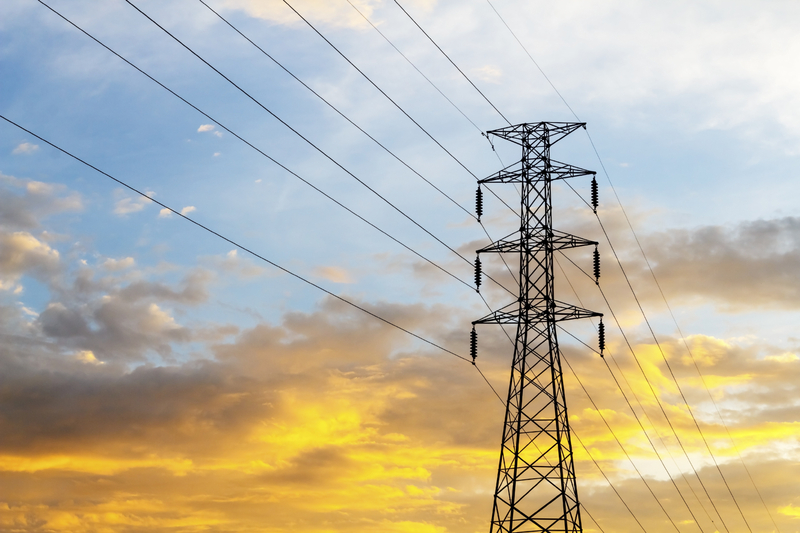 1 transformer substations 110 kV, capacity – 41 000 kVA, 58 transformer substations 10/0.4 kV, capacity 15 142 kVA, 1.78 km of cable line 0.4 kV. 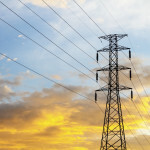 2.66 km of cable line 10 kV, 46.2 km of overhead line 0.4 kV, 39.9 km of overhead line 10 kV. 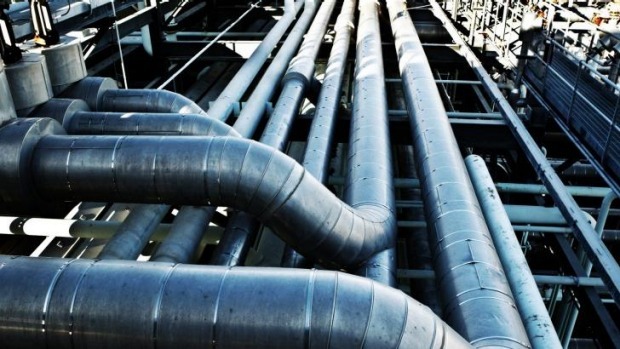 Gas regulatory items second category high pressure highway network – 1.32 km, medium pressure – 10.5 km, low pressure – 26.7 km.  95% of the town territory is supplied by the gas networks. Consumers of telecommunication services in the town have the opportunity to obtain cellular services, fixed telephony services, data transmission and Internet services, including ADSL data transmission and cable television services. Ivano-Frankivsk – 130 km, duration – 2.3 hours. 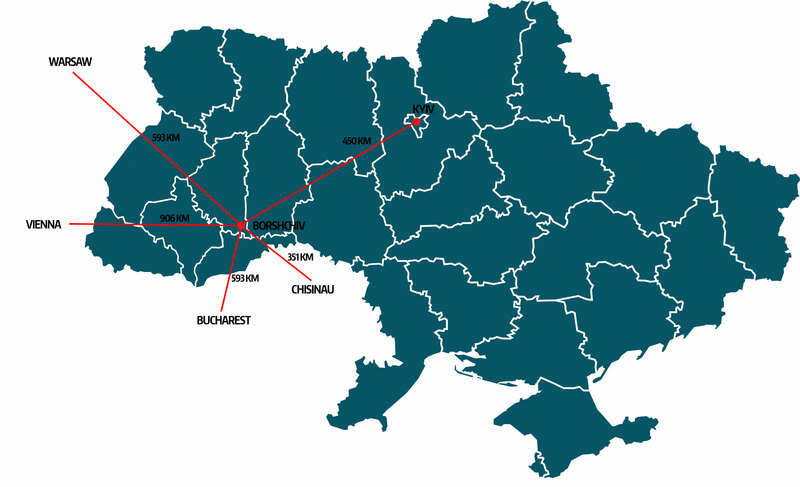 The town has bus connection services to towns in the district, district centres of the region and regional centres of Western Ukraine, and as well to Kyiv. Regional road P-24 goes through the town. Distance to national motor road H-10 (Chernivtsi) is 90 km far from the town, to international motor road M-12 (Ternopil) – 110 km. Ternopil airport – 110 km. Railway line Ternopil – Ivane-Puste goes through Borshchiv. There are passenger and cargo railway stations in the town. Sports complex of Borshchiv Agrotechnical College is located in the town. The complex consists of stadium, which seats 1 500, 2 football fields, volleyball and basketball fields, tennis court, sports halls and gyms. District football and volleyball tournaments, strength sports competitions take place in the complex. There are also sports complex of Borshchiv children and youth sports school, school sports grounds. Central district municipal hospital, Polyclinic department and Primary health care centre operate in the town. dental department – 13 doctors, 10 nurses. Besides this, 47 doctors and 75 nurses work in the polyclinic department. There are 245 bed-places in the hospital, in particular, 50 in therapeutics department, 25 in infectious disease ward, 25 in department of surgery, 25 in traumatology department, 25 in anaesthesia department, 20 in gynaecology department, 40 in maternity department, 15 in ORL department, 20 in children’s service. In the town there are 3 preschool educational institutions, which are visited by 350 children, arts school, 3 secondary schools for 1 450 students, Borshchiv Agrotechnical College, Borshchiv Vocational School, district centre of children creativity and school of young technicians. 98 teachers work and 820 students study at Borshchiv Agrotechnical College. 45 teachers work and 335 students study at Borshchiv Vocational School. Graduates of the above mentioned institutions are able to continue their studies at universities in Ternopil, Lviv, Kamyanets-Podilskyy, Ivano-Frankivsk, etc. 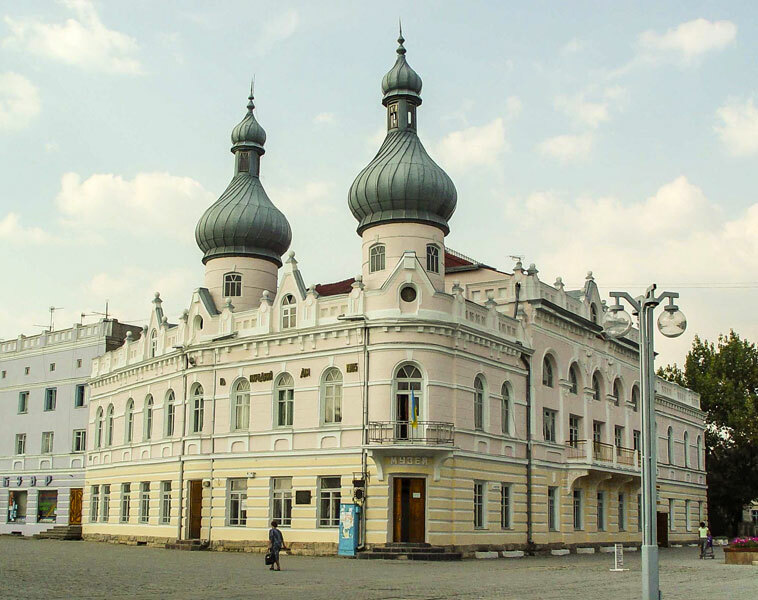 There are District house of culture, Borshchiv regional museum of local lore, Central district library and District children library in the town. Artistic and historical exhibitions, concerts and other events take place in the town cultural institutions. In particular, historical and regional natural history department, Taras Shevchenko museum, art gallery, cave-museum “Verteba” operate in the museum of local lore, archaeological collections (in particular, Trypillian ceramics), collection of embroidered shirts (so called “Borshchiv shirt”), collection of Ukrainian artists’ works (in particular, works of graphic artists Ya.Hnizdovskyy and L.Levytskyy) are collected there. Exhibits on the ancient history of Borshchiv region, household items and ethnography are also presented. Total number of funds is more than 12 thousand items. The museum issues scientific and historical bulletin “Borshchiv Chronicle”. Literary evenings and presentations of poems by local poets are held in the central district library. The festival program is always intense, funny, interesting, informative and delicious. Here one can see an exhibition of regional embroidery, visit the workshops of famous masters-embroiderers, take part in a contest in singing songs about embroidery, taste more than 50 kinds of real Ukrainian borsch, enjoy folk music, songs, dances, and just relax. Brand identity of Borshchiv region is a shirt embroidered with black threads. Art critics say that today we have two most popular types of embroidery – of Poltava region and Borshchiv region, as phenomenon with Trypillian culture fragments. That is why the main goal of the festival “Embroidery blossoms in the land of Borshchiv” is to revive Borshchiv black shirt embroidery techniques, preserve and restore ethnographic heritage of the region, establish authenticity of Ukrainian national costume, customs and ceremonies of Borshchiv region, involve a wide range of people to the folk life culture, folklore, customs, traditions, ceremonies, promote the Ukrainian language. The annual festival of borsch “Borsch’yiv” takes place in the central square of the town of Borshchiv. Local housewives compete in cooking national dish, which name was given to this small settlement long time ago. All visitors can taste 50 kinds of soup and other dishes of Ukrainian national cuisine. 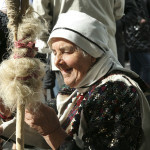 During the festival, exhibitions of decorative and fine arts are held. 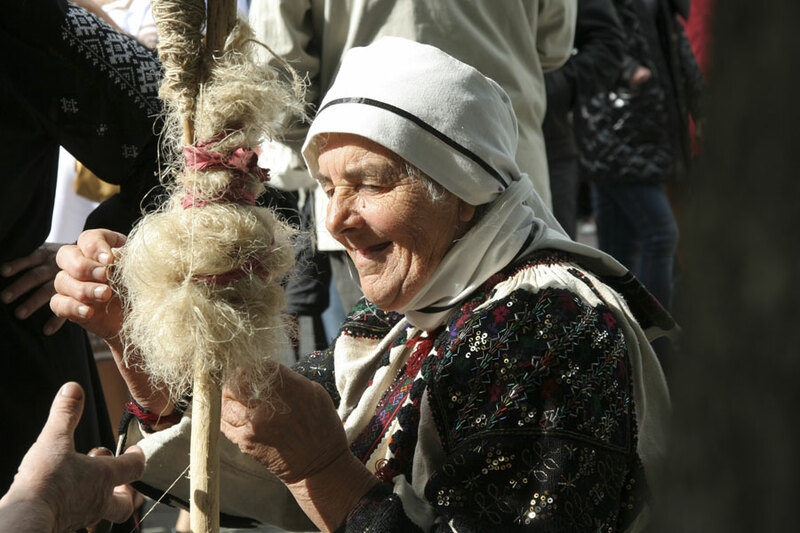 Festival guests have the opportunity to get acquainted with the traditions of embroidery stored in all the villages in Borschiv district, and as well buy embroidery if they like it. Theatres of Ukrainian costumes, folk and art groups, individual performers, and national artists of Ukraine take part in the celebration. Each year folk holiday “Embroidery blossoms in the land of Borshchiv” and festival “Borsch’Yiv” are visited by thousands of town inhabitants and neighbouring regions. 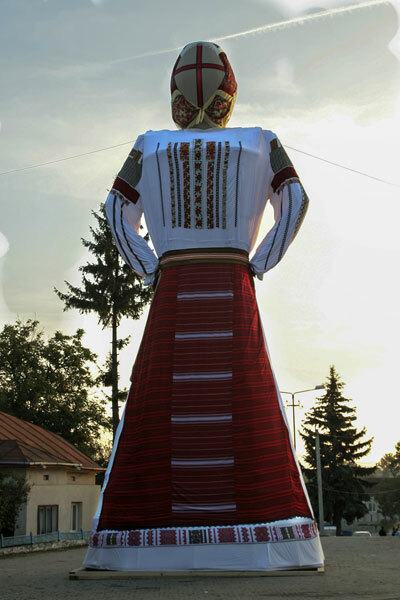 In 2012 4 national marks of Ukraine were achieved during the festival: the biggest linen doll (13.8 m height), the biggest embroidered shirt (10.8×7.6 m), the biggest national skirt (12.8 m), and the biggest national belt (12.6 m). The leading sector of the town economy is food and processing industries. In 2014 industrial enterprises sold products worth 136 million UAH, and attracted capital investments of 1.8 mln UAH. LLC “Knauf Ukraine Skala” carries out gypsum mining. Foreign direct investments numbers to 10 mln USD, capital investments, attracted during 2013-2014, – 85 mln UAH. Sold production of industry is equal to 29.2 mln UAH. JSC “Borshchiv cheese plant” manufactures dairy products. Investments attracted during 2013-2014 – 1 420 thousand UAH, sold production of industry is equal to 70.9 mln UAH. 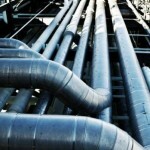 JSC “Borshchiv sugar plant” produces sugar. Sold production of industry is equal to 13.2 mln UAH. LLC “Elagri-Borshchiv” carries out grain drying and storing. Investments attracted during 2013-2014 –265 mln UAH. SE “Ukrspyrt” produces spirit. Sold production of industry in 2014 was 22.4 mln UAH. There are 152 shopping facilities in the town. 46 of them sell food products, and 106 – industrial articles. The largest shopping facilities are: supermarket “Teko”, shopping complex “Hostynnyy dvir”, shops “Yaroslavna”, “Smak”, “ABC”, building store “ARS”, a network of building shops “Rels. 76 business entities provide services in the town, in particular: tailoring repairs – 6, shoe repairs – 4, furniture repairs – 6, auto services – 16, household equipment maintenance – 6, metal manufactures production – 1, jewellery repairs – 1, photo services – 3, hairdressers – 23, funeral services – 3, other services – 7. There are 7 bank branches in the town: “PrivatBank”, “Raiffeisen Bank”, “Nadra”, “Ukrsibbank”, “Khreshchatyk”, “Ukrgazbank”, “State Savings Bank of Ukraine”. 6 insurance companies hold their activities, in particular: stock insurance company “ORANTA”, IC “Universalna”, insurance company “Insurance group TAS”, “Providna”, “Ukrayinska pozhezhno-strakhova kompaniya”, IC “Etalon”. Administrative service centre is developed within district state administration. The centre ensures cooperation of business structures and individuals with governing institutions based on the principle of “One stop shop”. Availability of infrastructure for small and medium business development (a large number of banks, credit unions, administrative service centre). Availability of sites and production areas. Availability of land resources for new enterprises development. High economic activity and entrepreneurial spirit of the population. Rich natural resources, land, mineral resources, rivers. Favourable conditions for tourism development. Preserved history, unique traditions and rituals. High level of residents education.